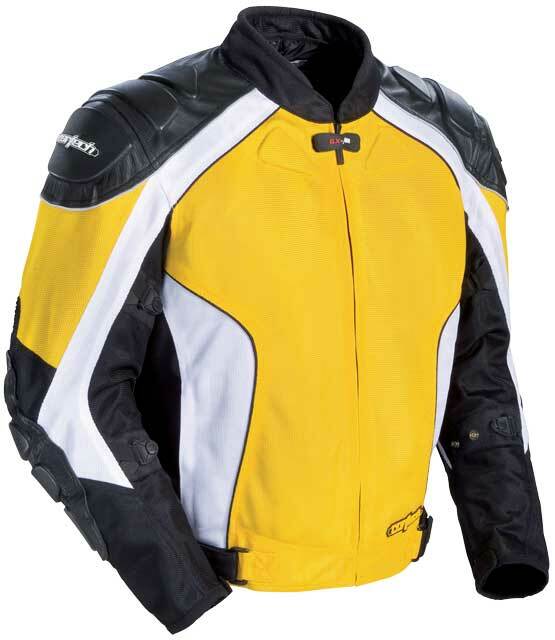 Staying safe while riding requires the right protective gear, and if it is summer, you are bound to sweat. 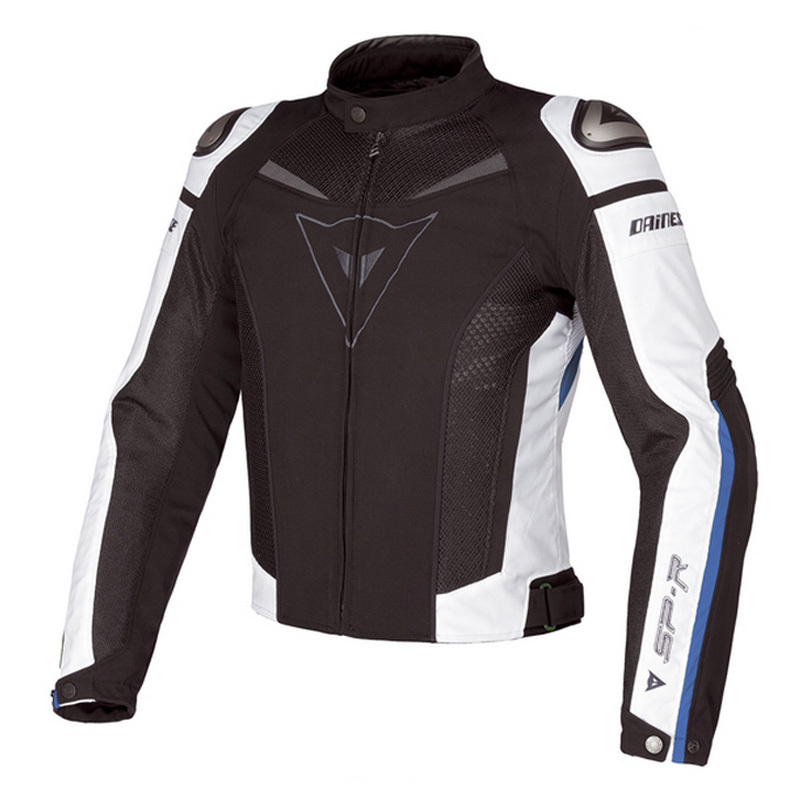 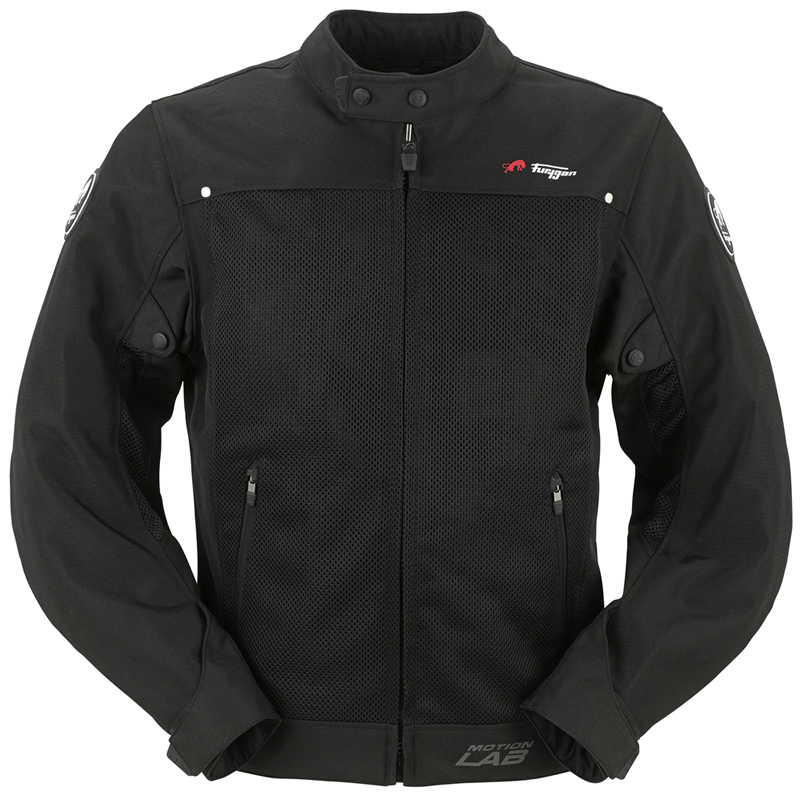 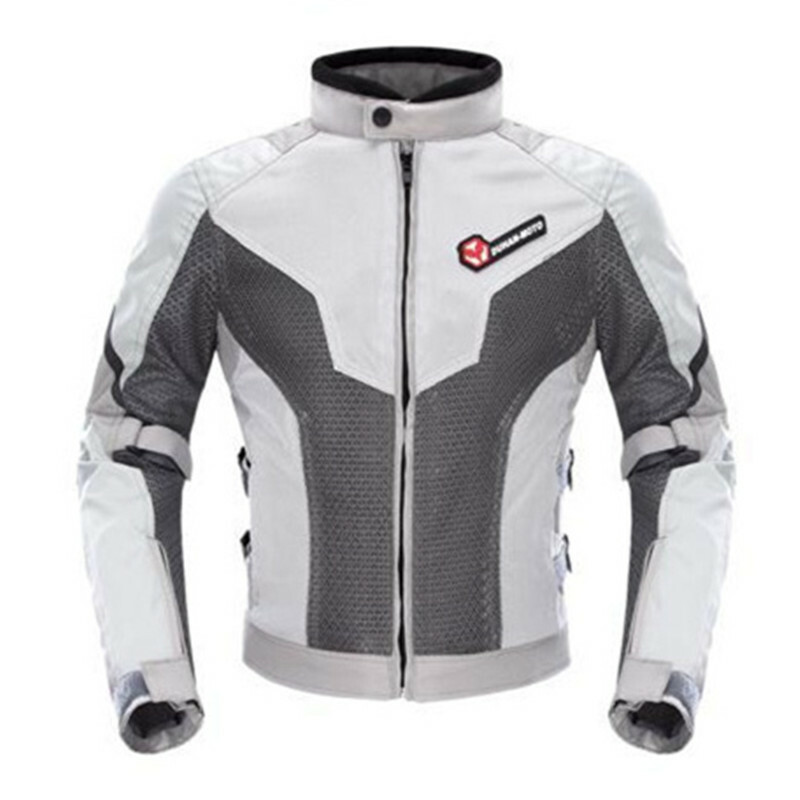 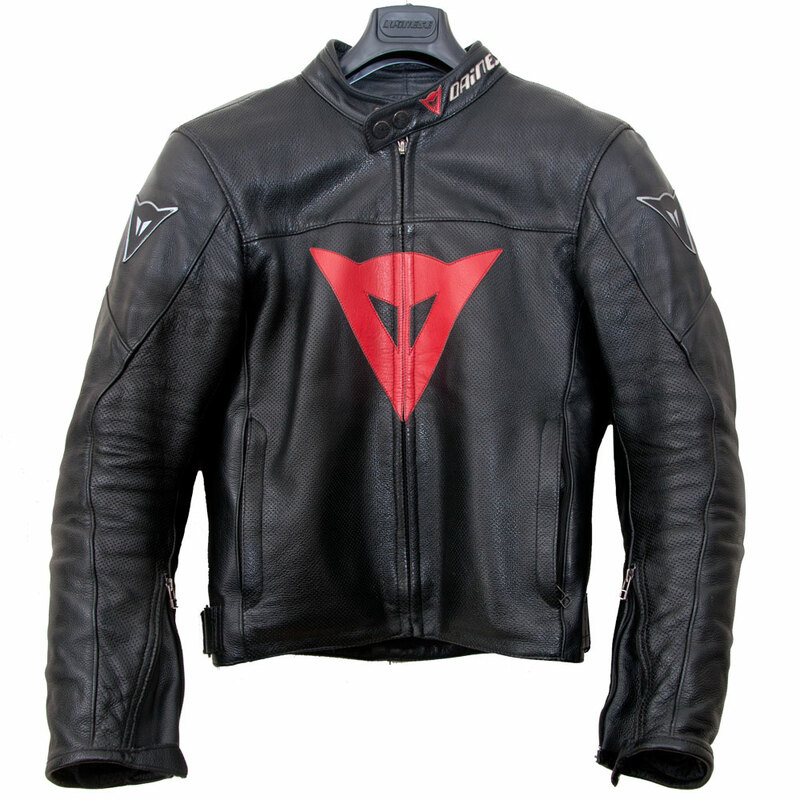 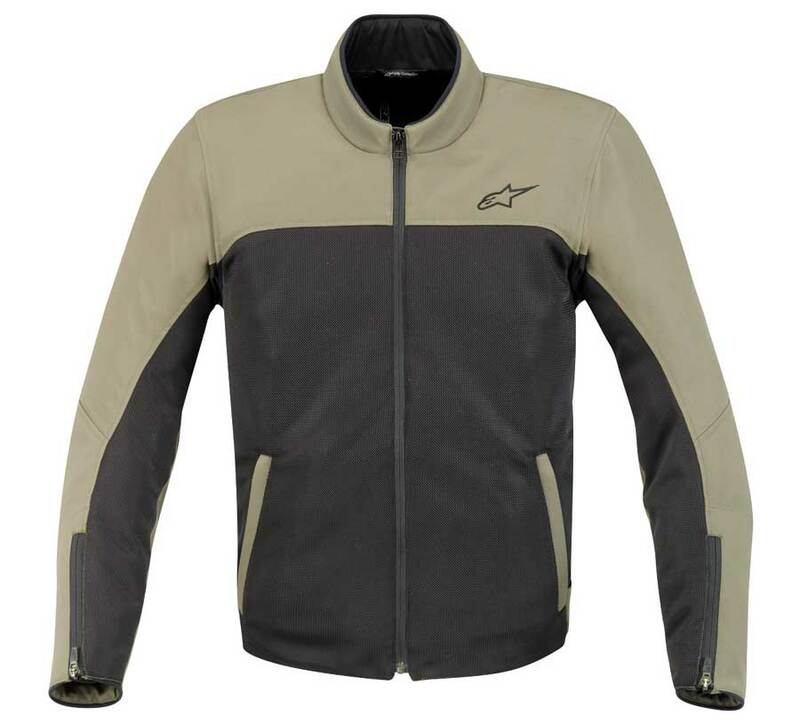 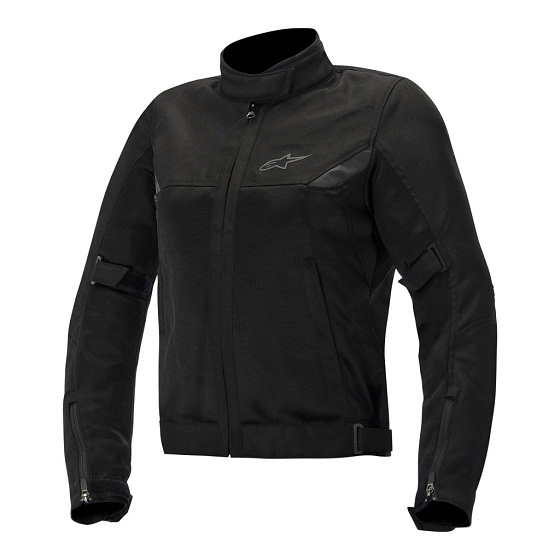 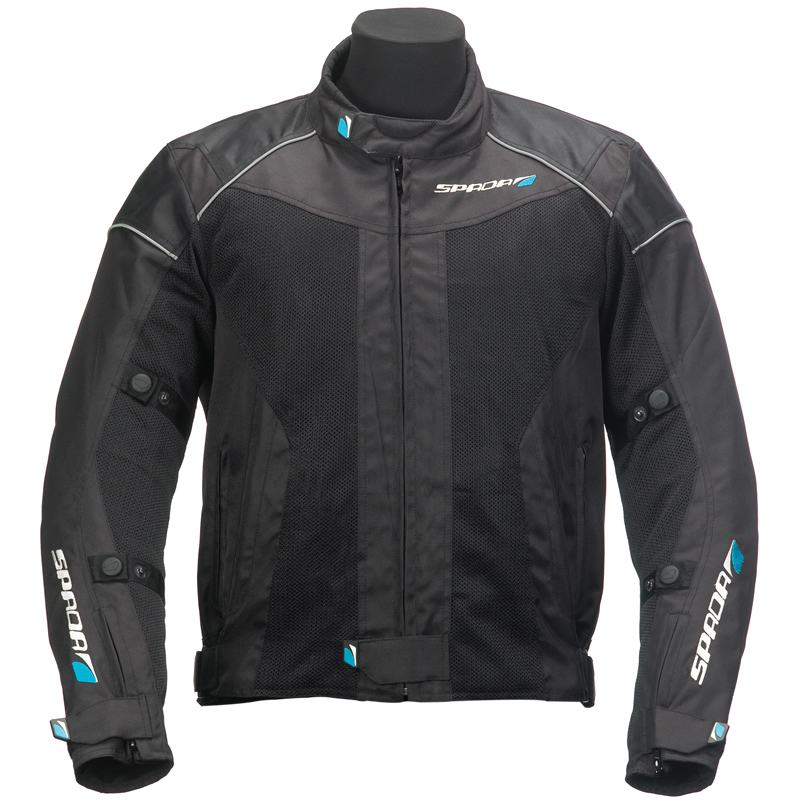 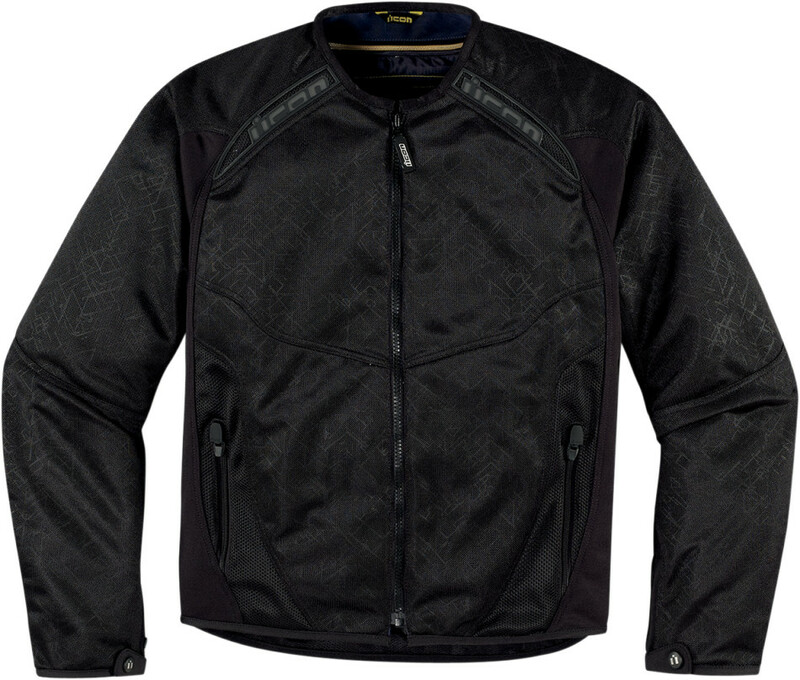 Summer motorcycle jackets are not just eye-catchers but also comfortable with the mesh linings and ventilation panels allowing the maximum airflow. 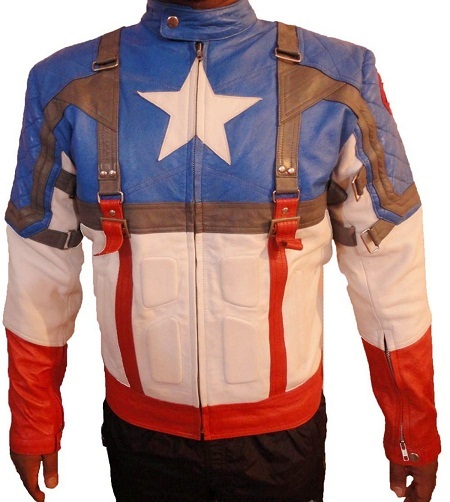 These are trendy outfits that go very well with the young folks. 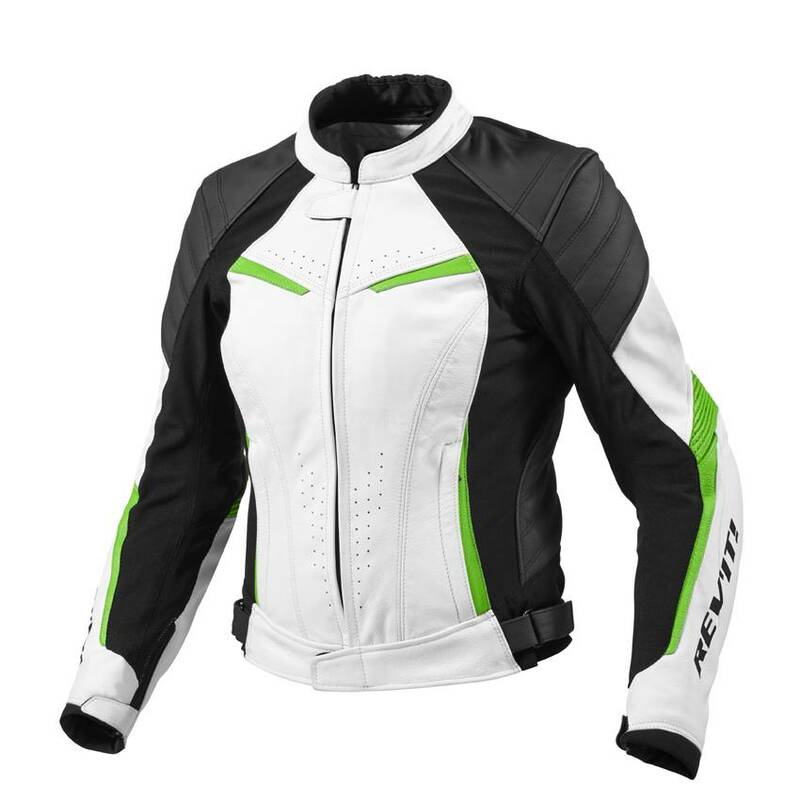 They come in a variety of hues and designs, which allow you to take your pick as per your needs. 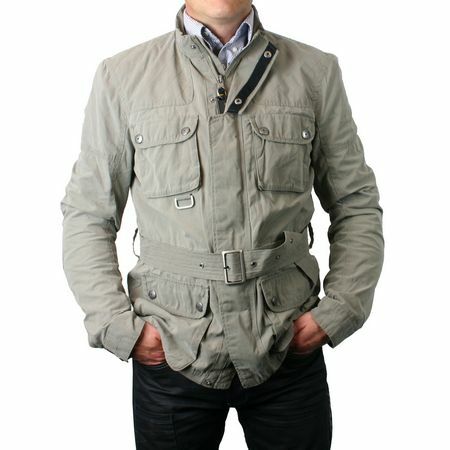 The jackets featured here are mainly full sleeves with round collars. 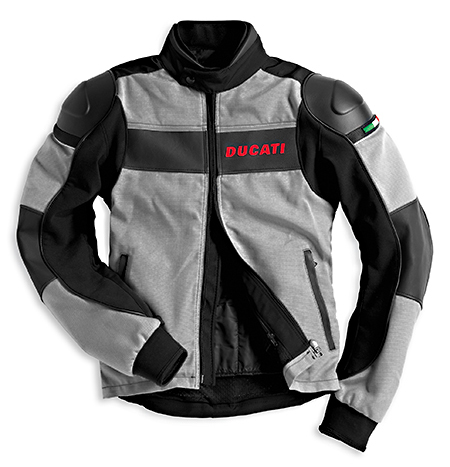 Price range is vast enough to fulfill everyone’s pocket. 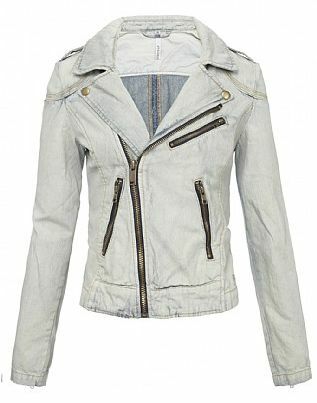 These are casual wear, which can be worn in all seasons. 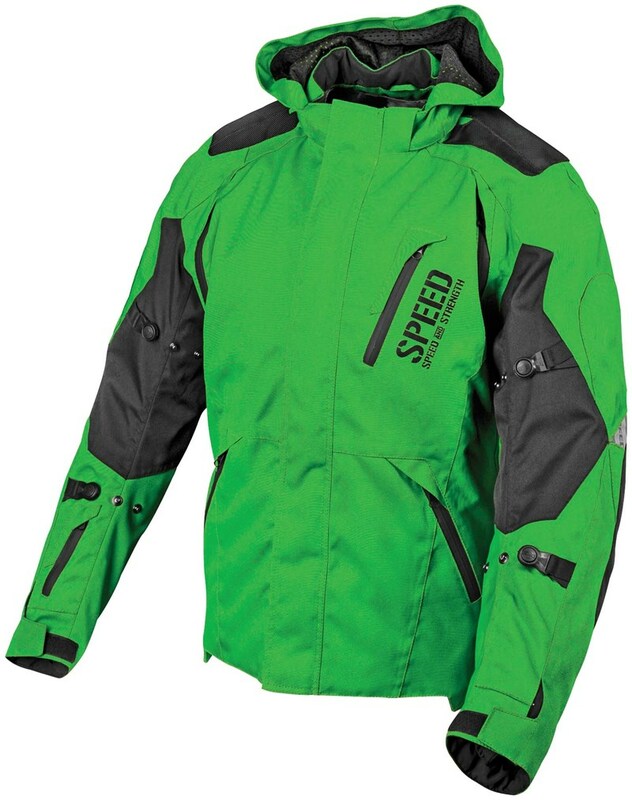 Try these out to stand out in the crowd.